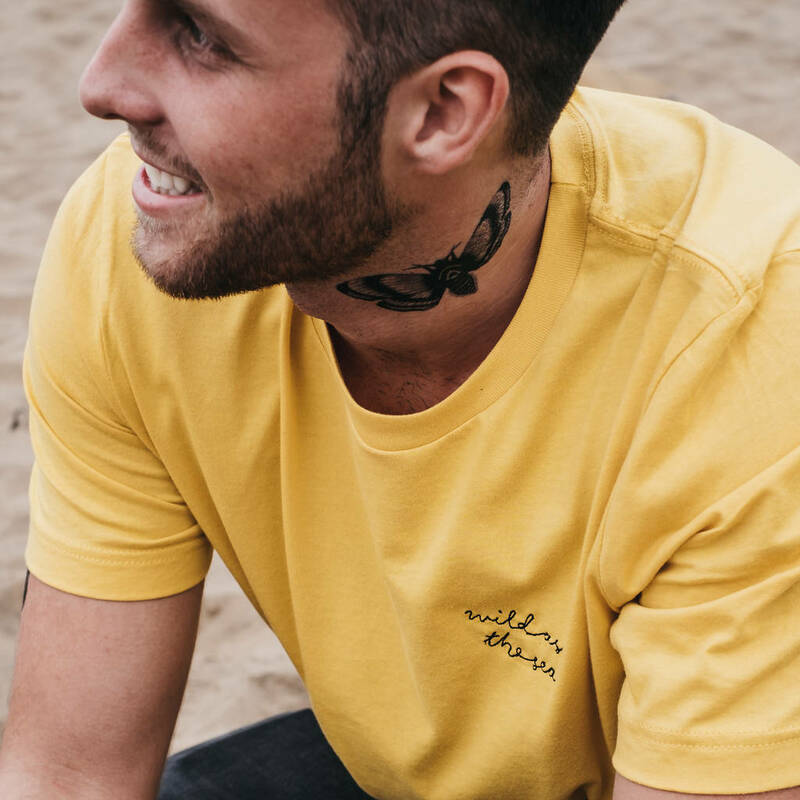 Yellow super soft crew neck t-shirt featuring embroidered 'Wild As The Sea' text on the chest. 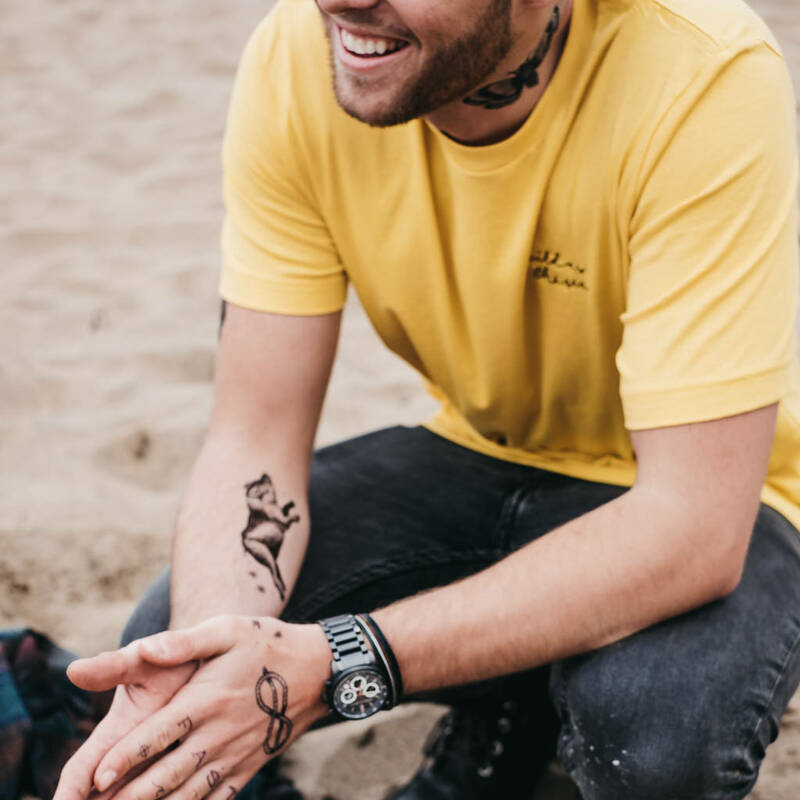 Our embroidered ‘Wild As The Sea’ t-shirt was designed for those long summer days that you wish could last forever. 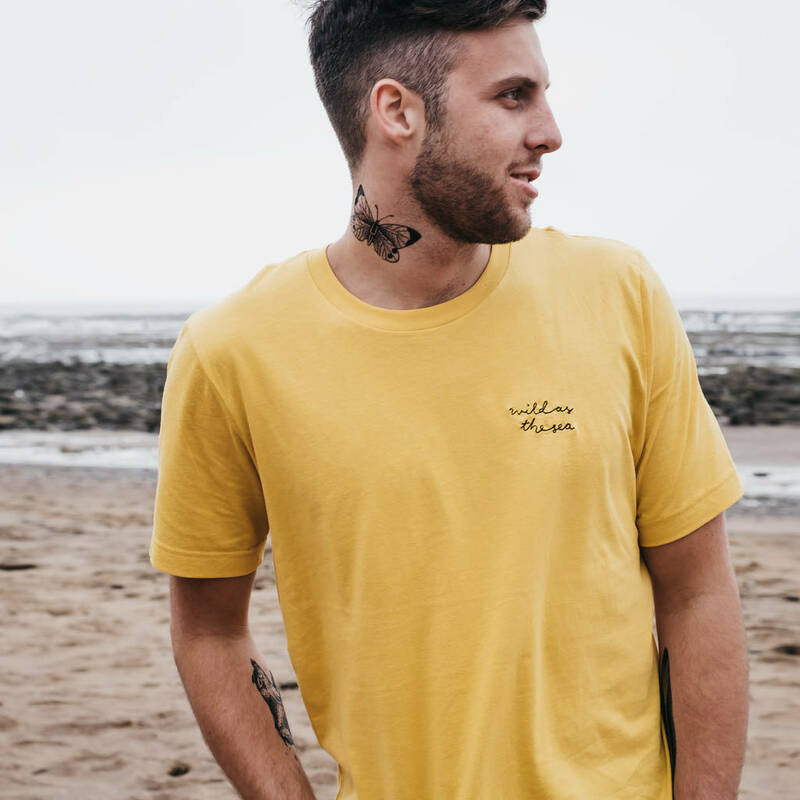 Fresh from the waves, that unmistakeable feeling you get from bundling up in a super soft tee. Salty air and sand between your toes, a cold beer and friends around a sunset campfire, that’s what summer is all about. Designed and crafted by the sea in our Whitby studio, each of our classic soft tees are embroidered with love and made to be treasured. 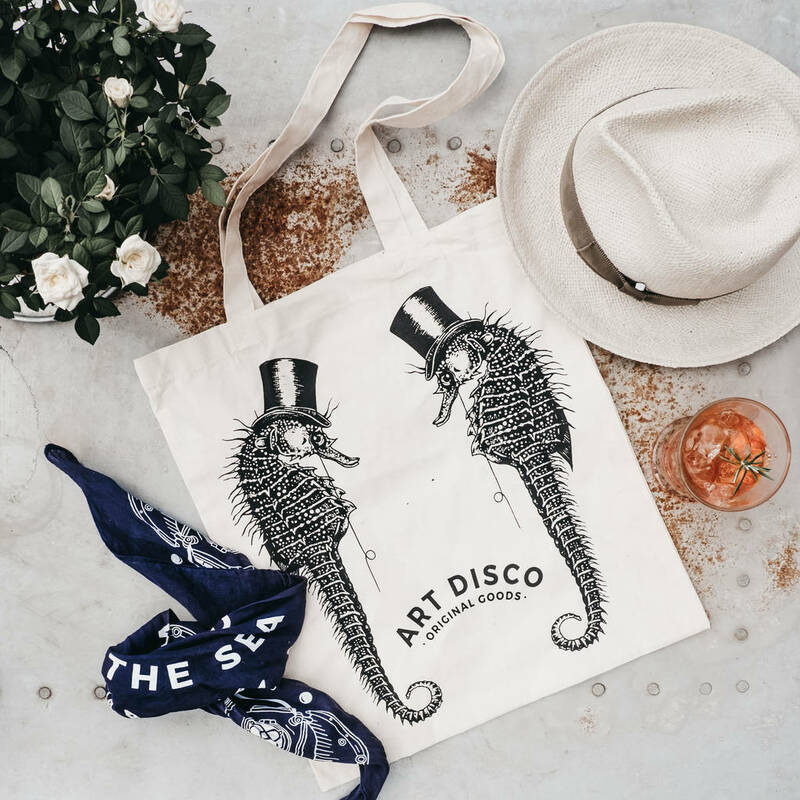 This t-shirt comes with a hand printed tote bag which is exclusive to 'Not On The High Street' shoppers and features our 'Distinguished Seahorse' design on the front and our brand motto on the reverse. 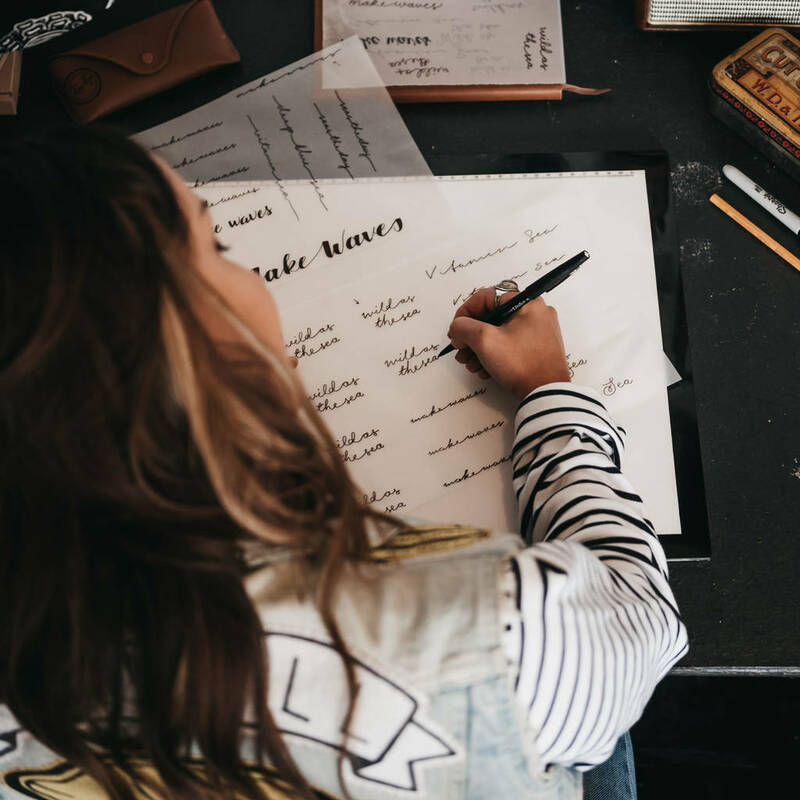 All sizes are approximate, if you would like any more information please feel free to get in touch with us via the ‘ask the seller a question’ button at the top of the item description and we'll get back to you as soon as we can. 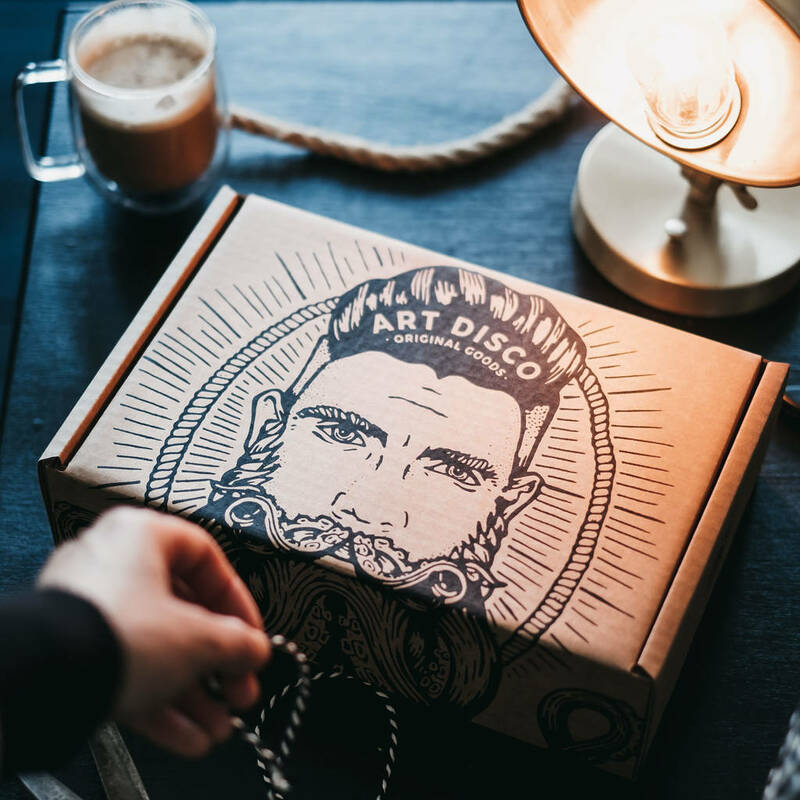 This product is dispatched to you by ART DISCO.